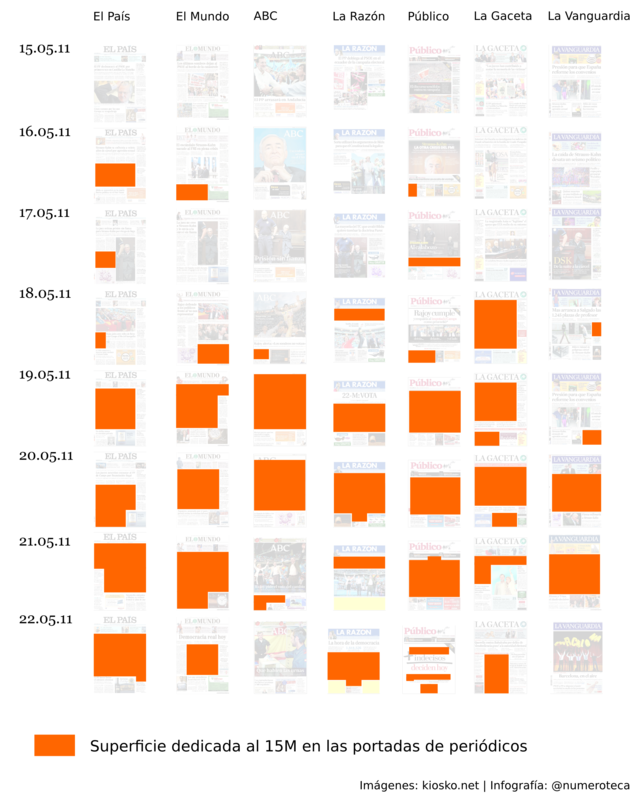 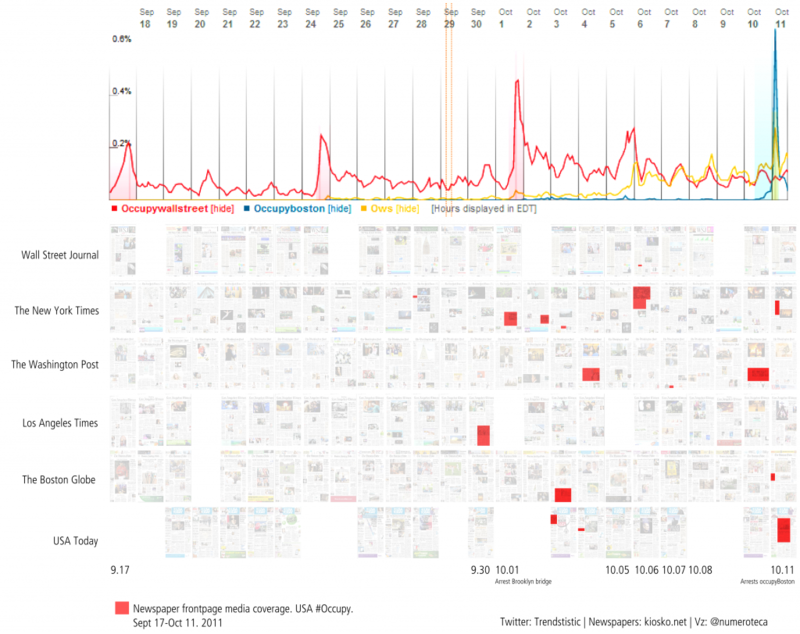 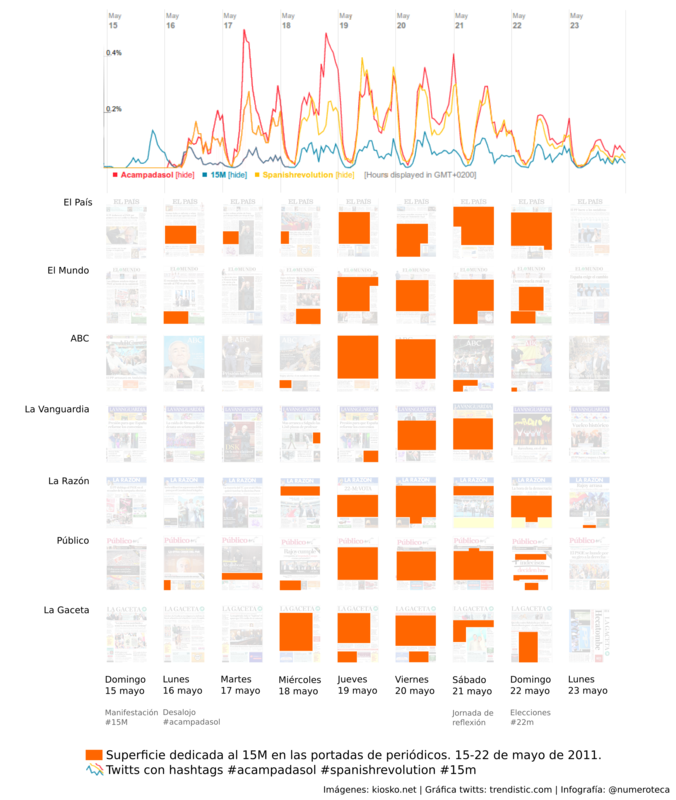 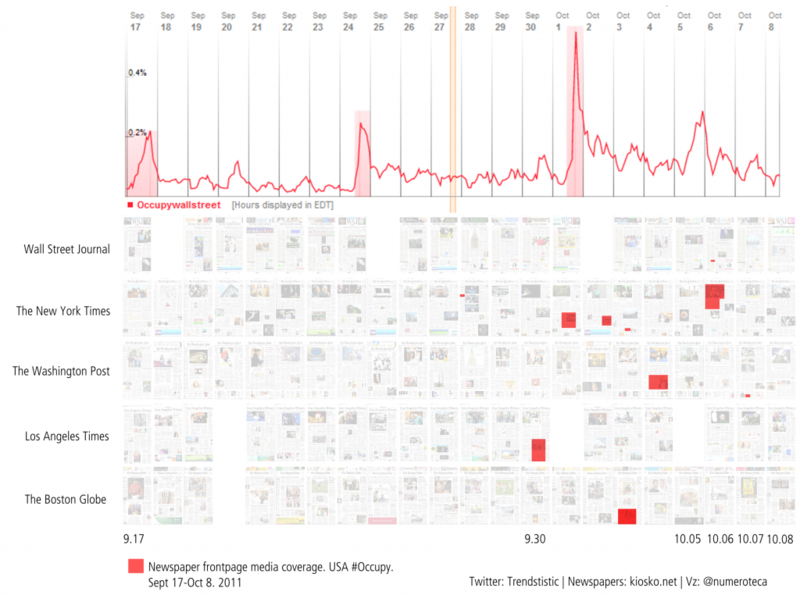 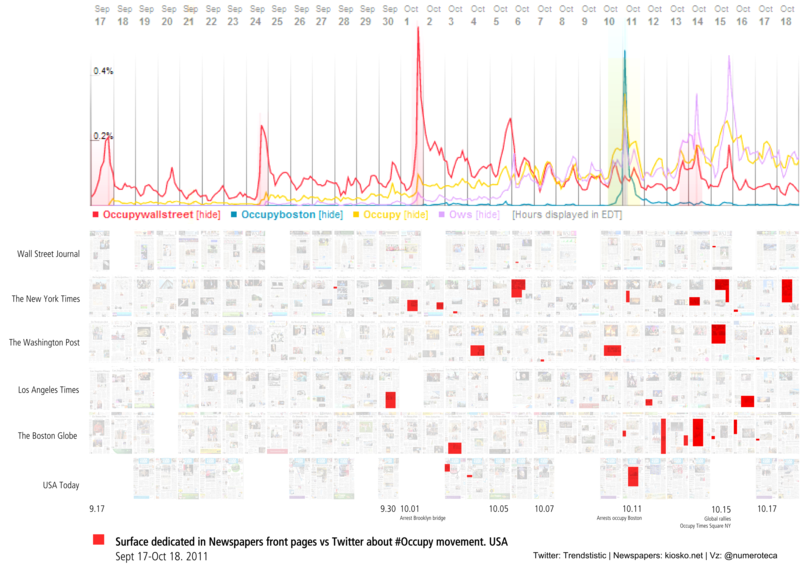 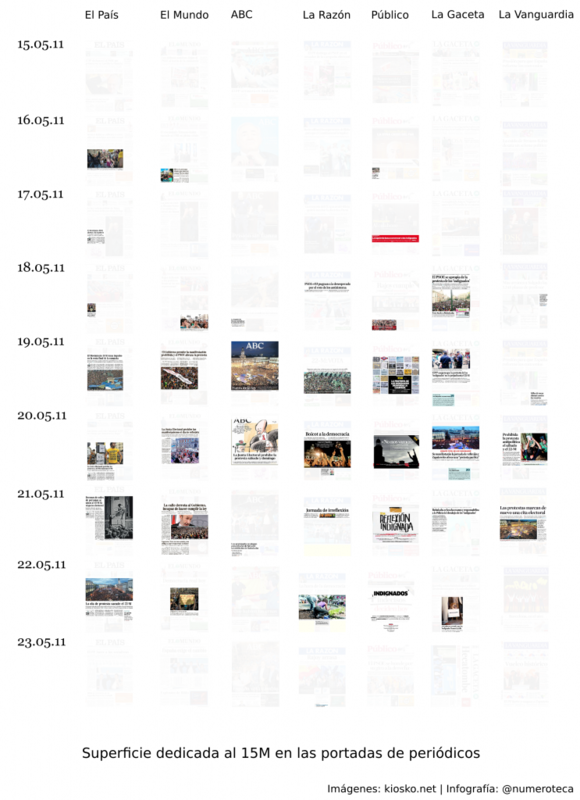 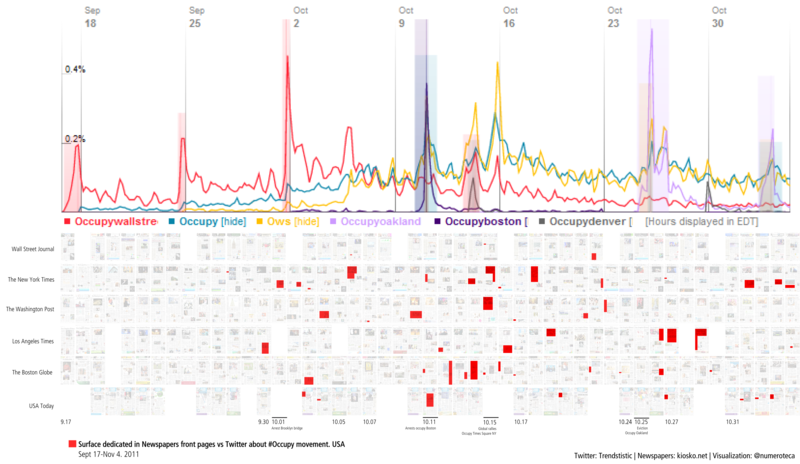 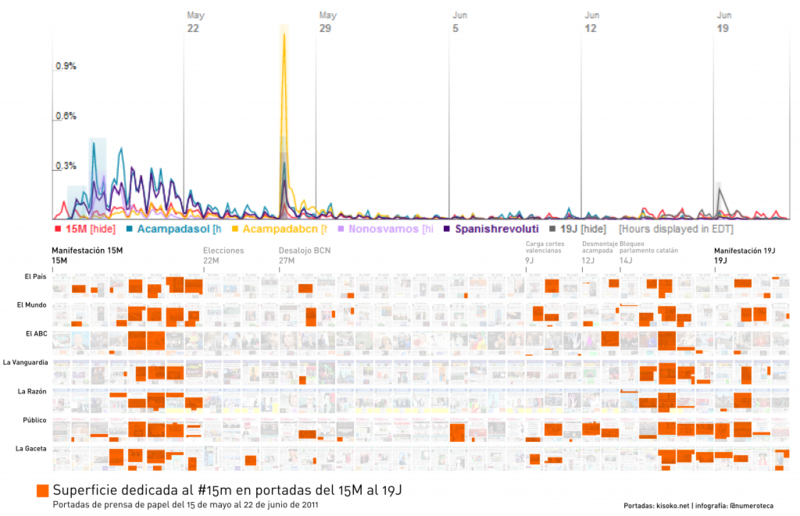 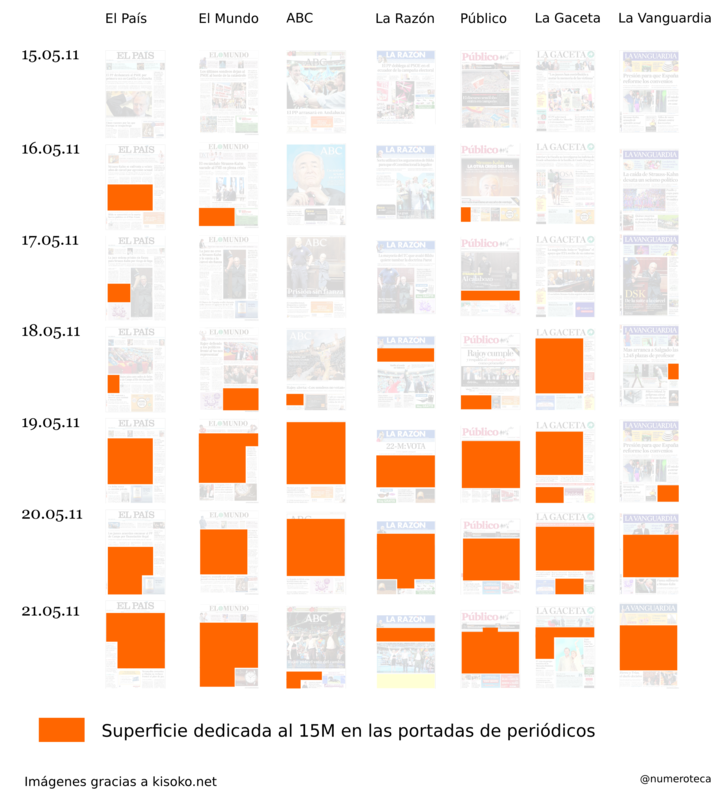 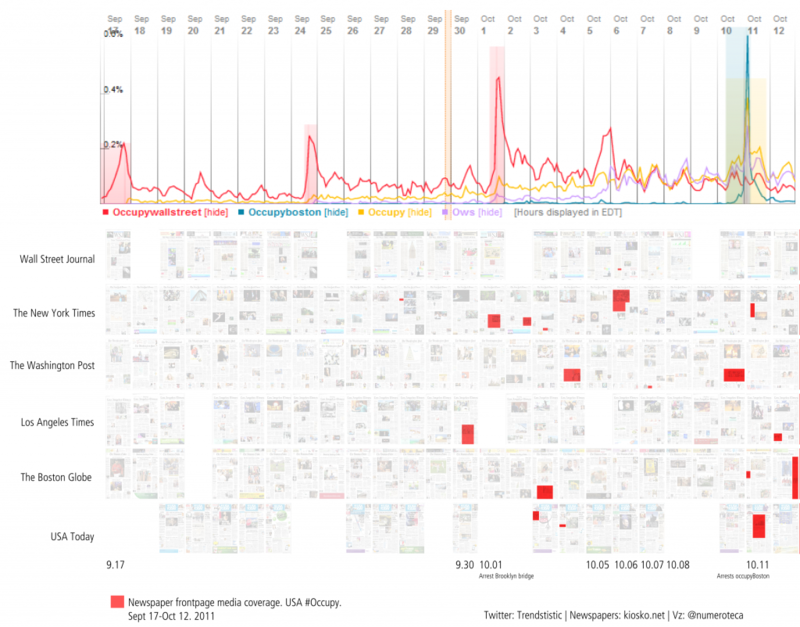 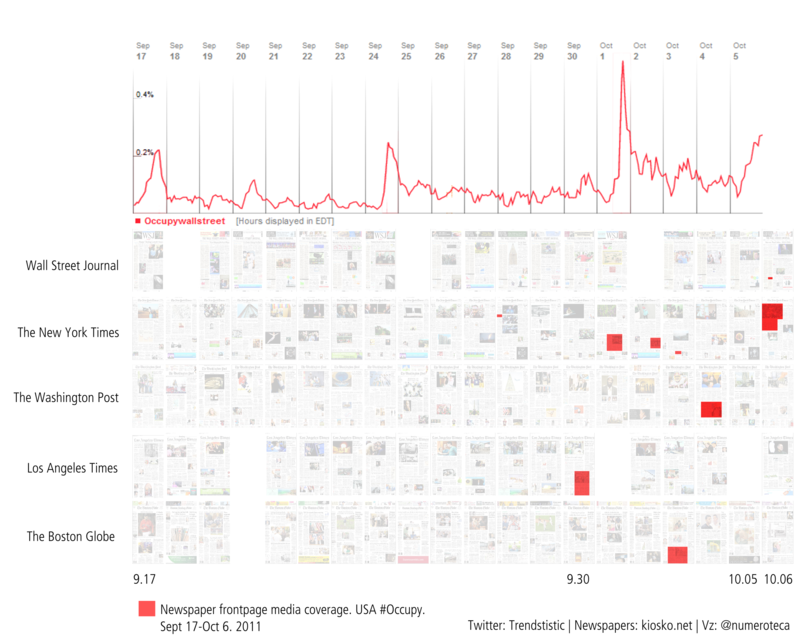 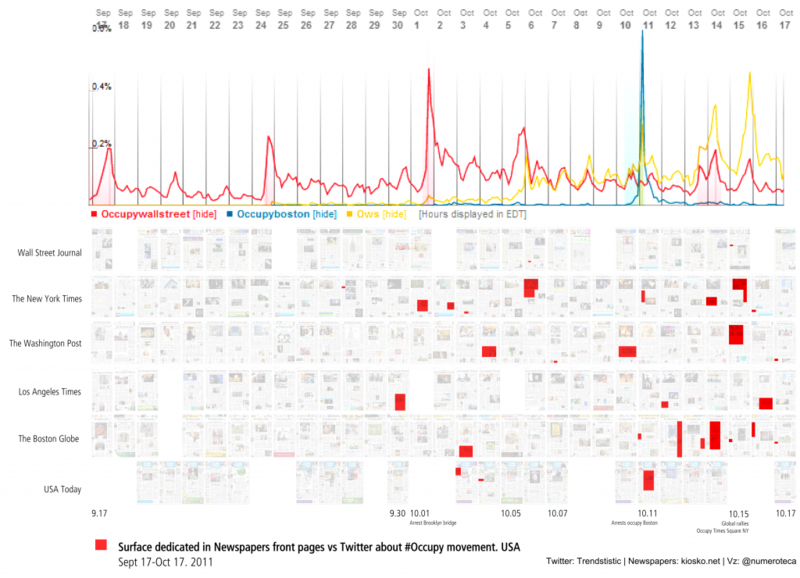 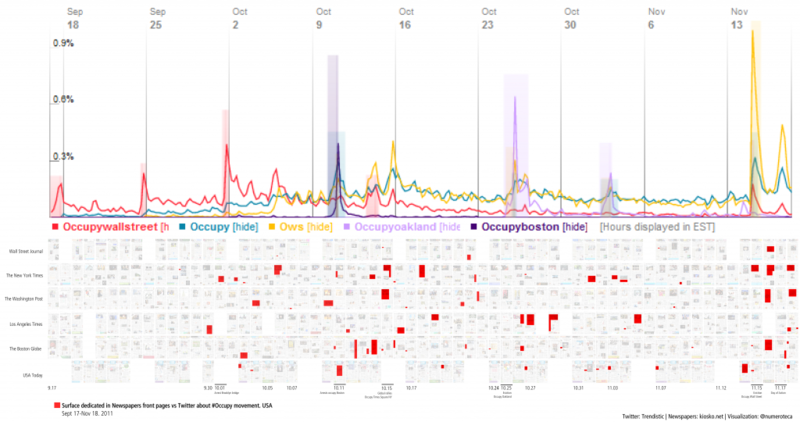 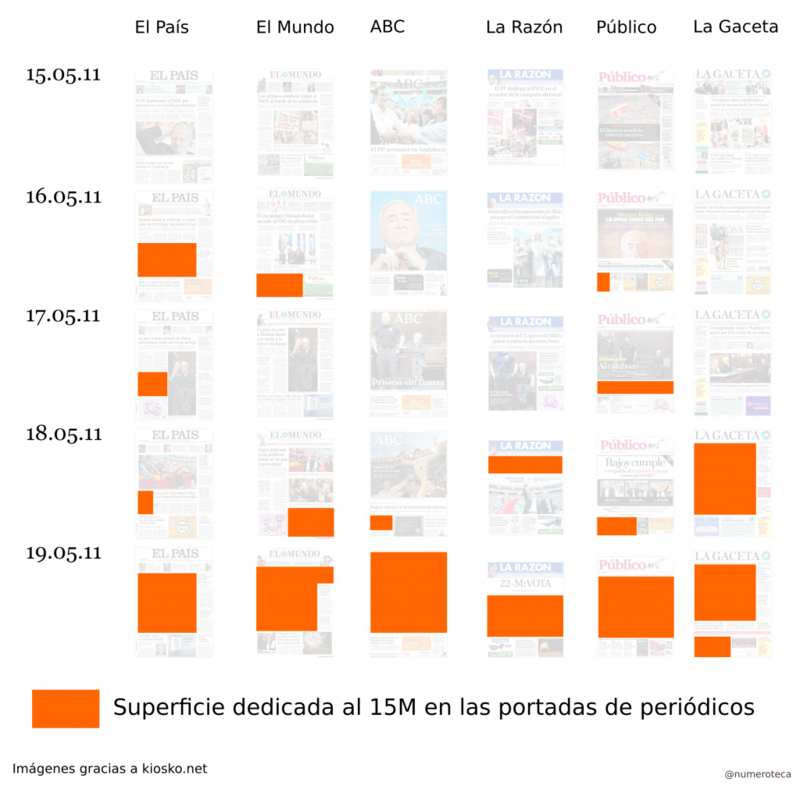 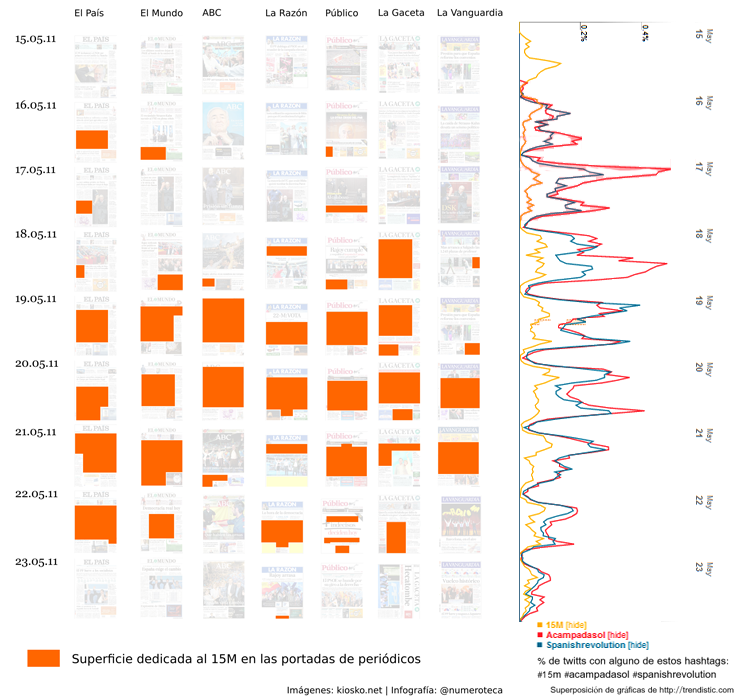 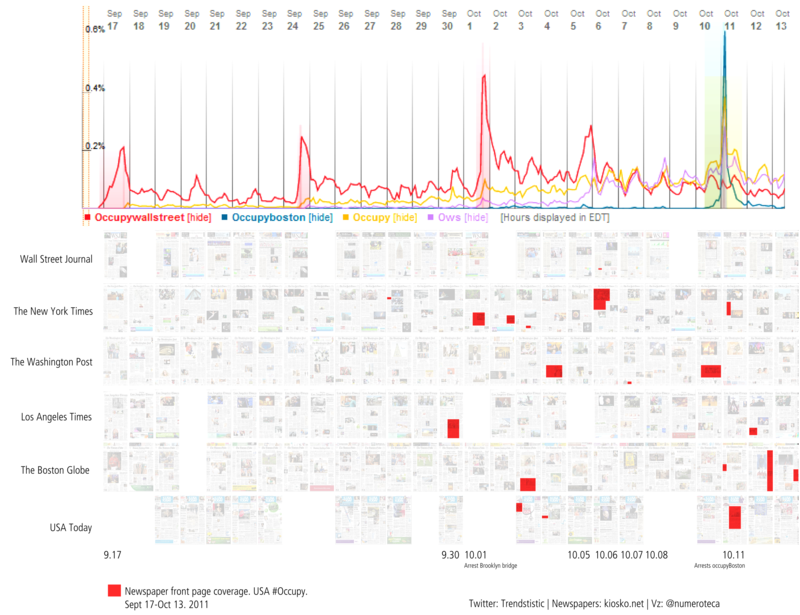 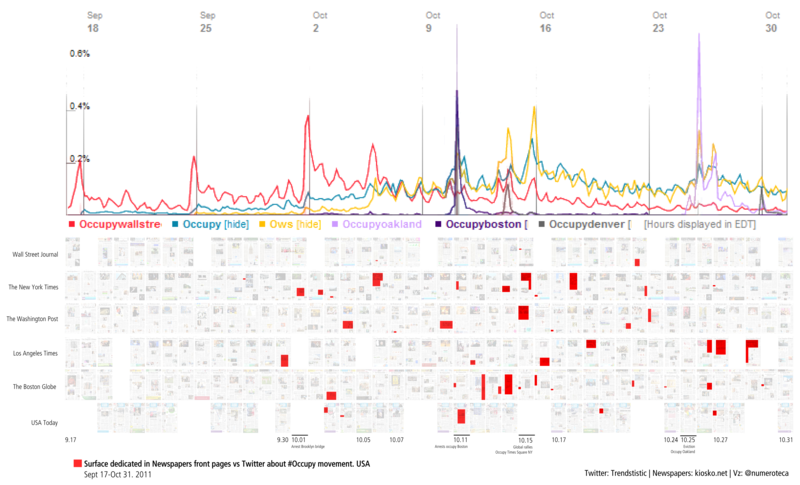 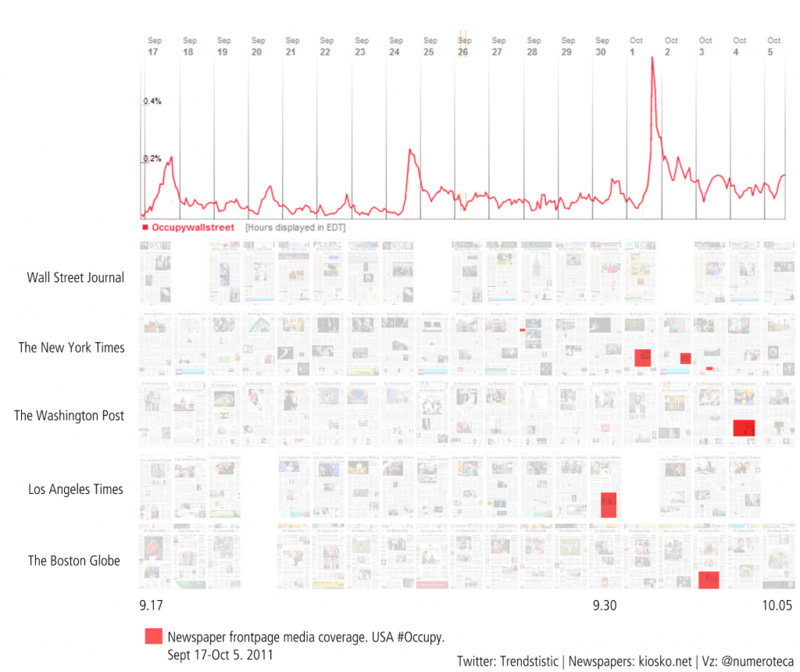 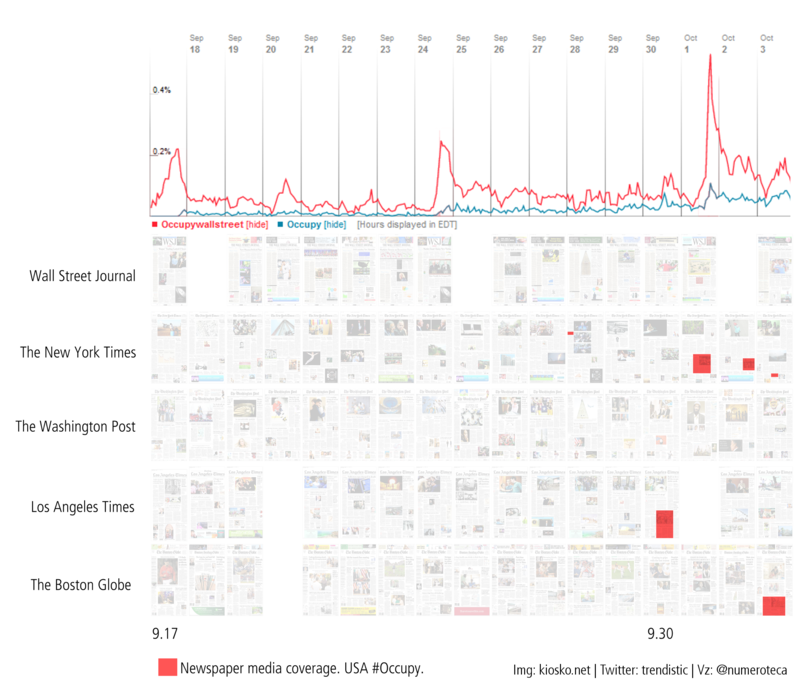 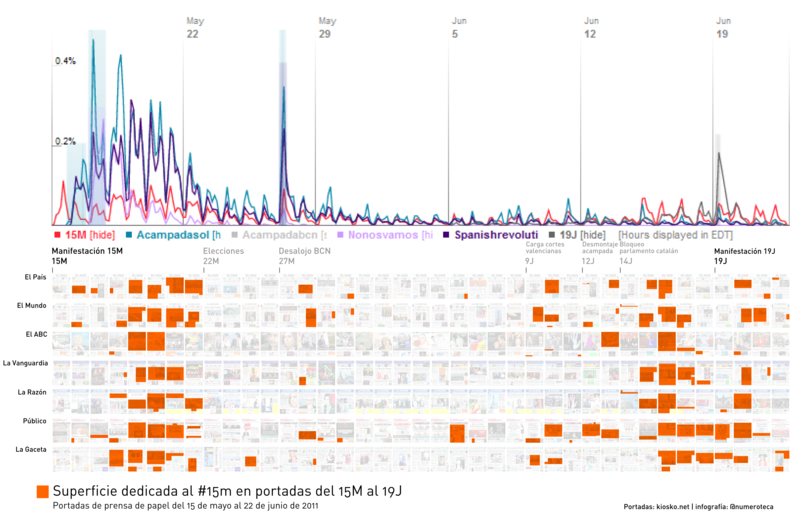 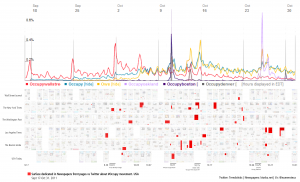 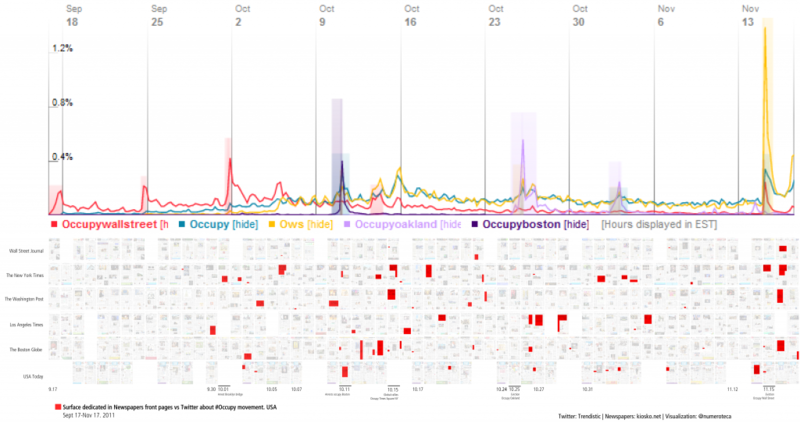 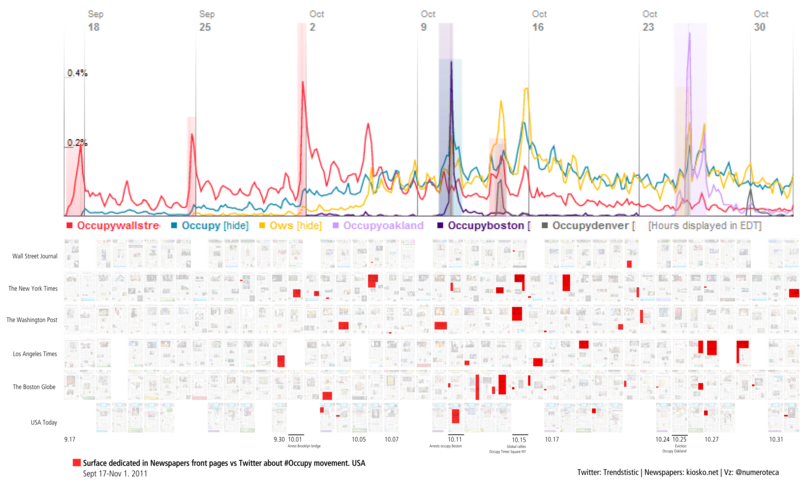 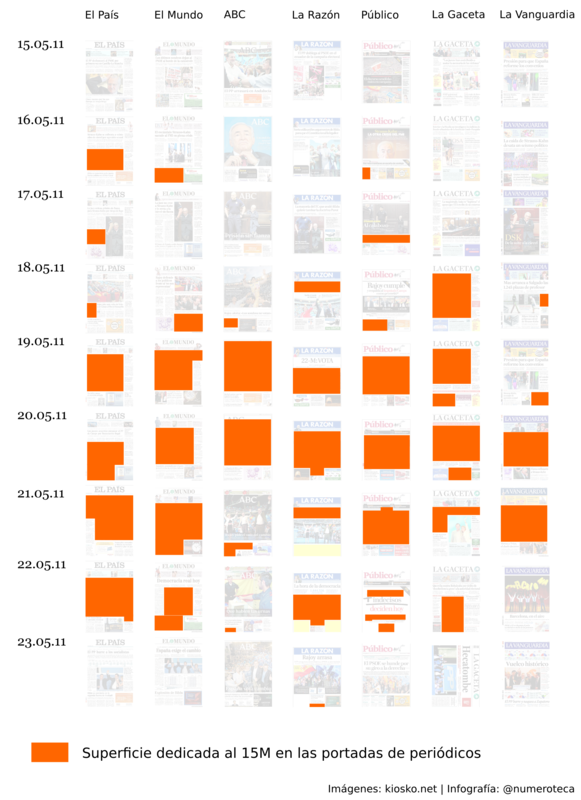 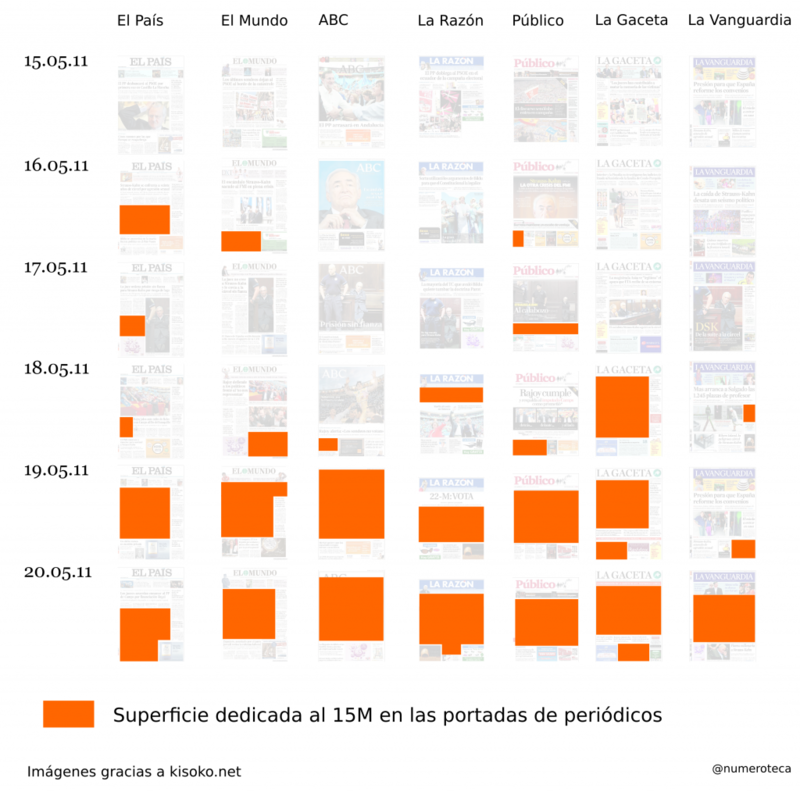 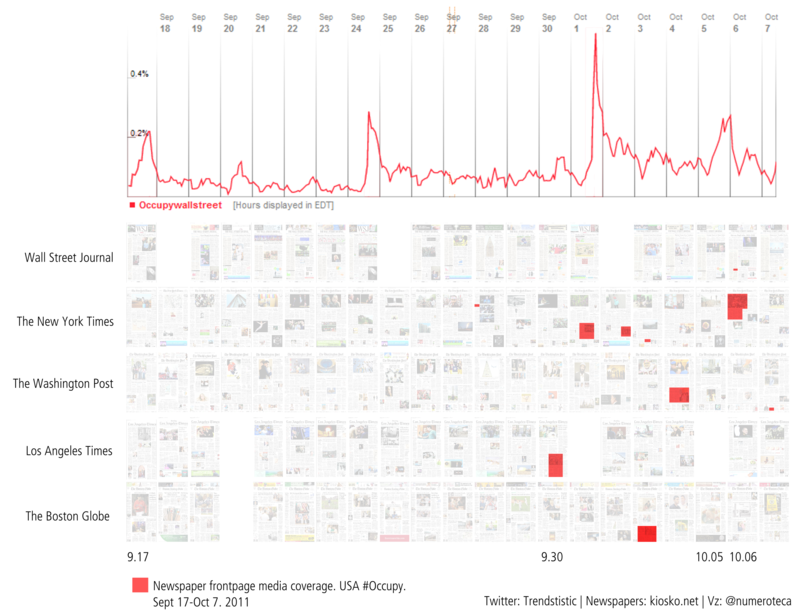 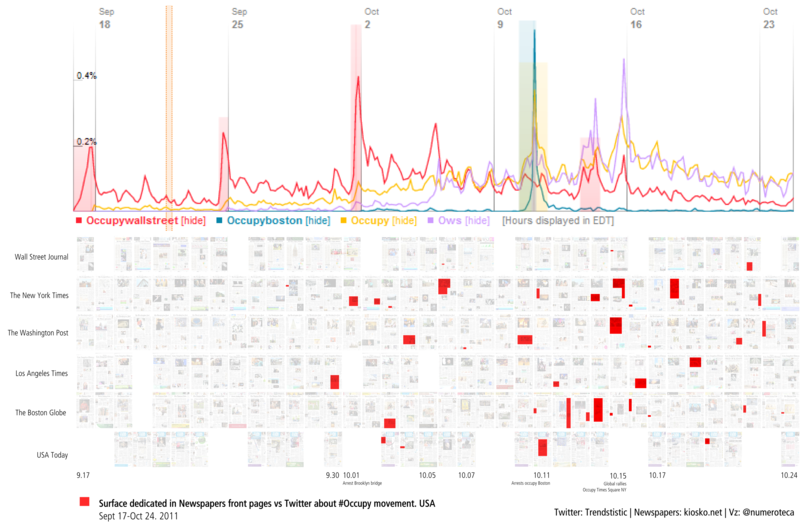 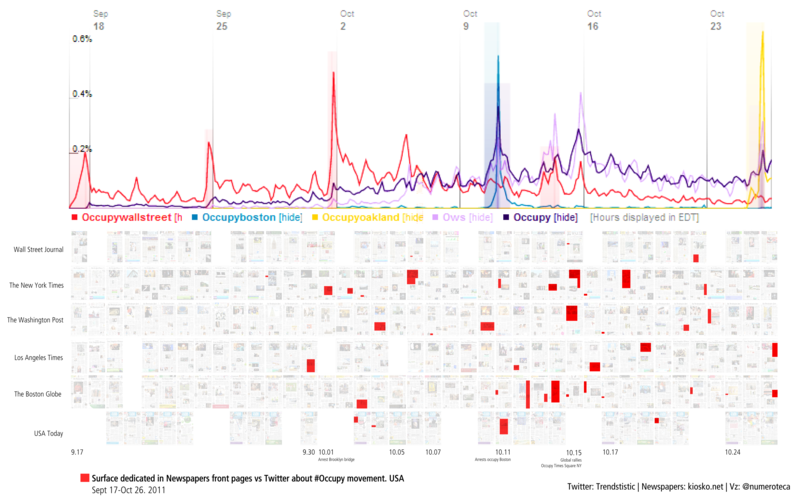 PageOneX.comis an online / distributed / open source tool for analyzing newspapers’ front pages. 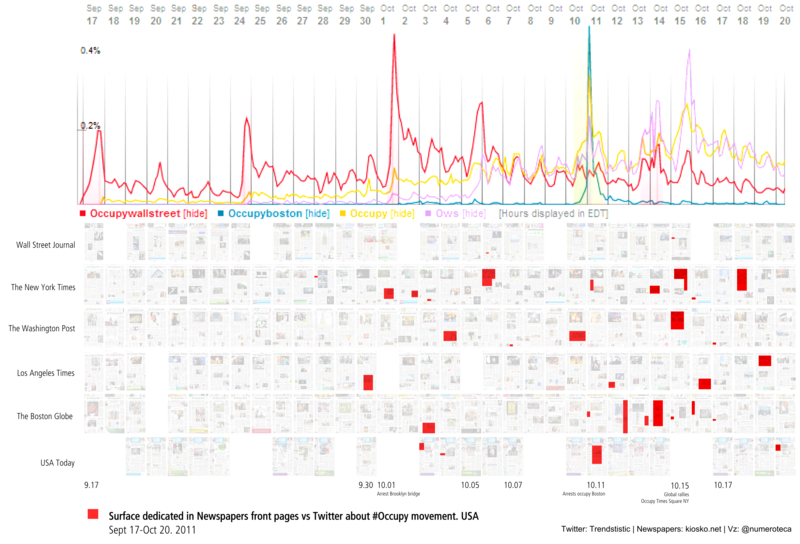 You can check an alpha version at github or see below some examples. 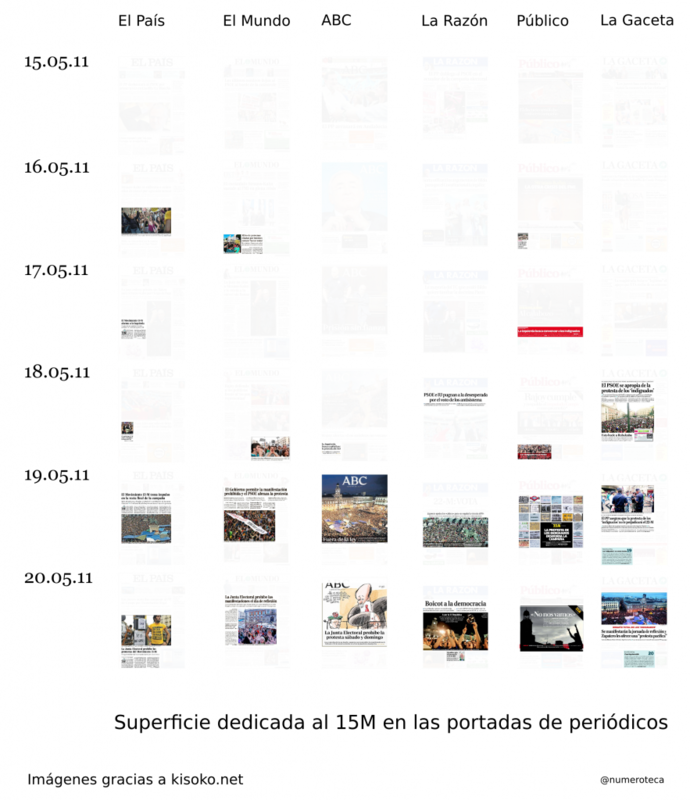 Contact to us to keep updated about the project. 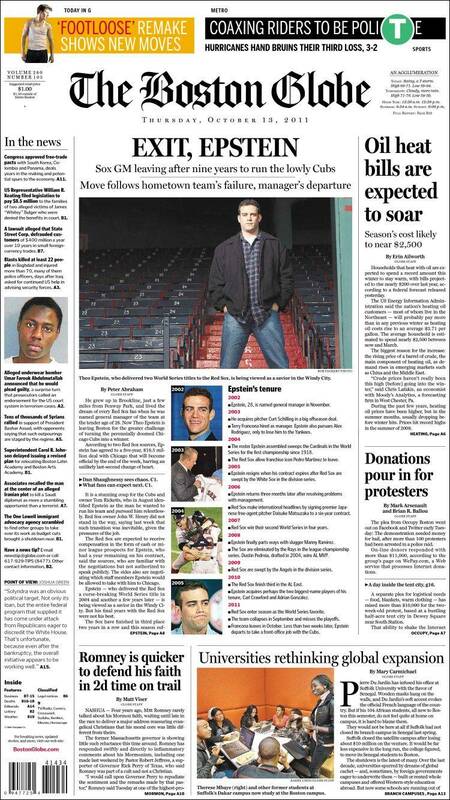 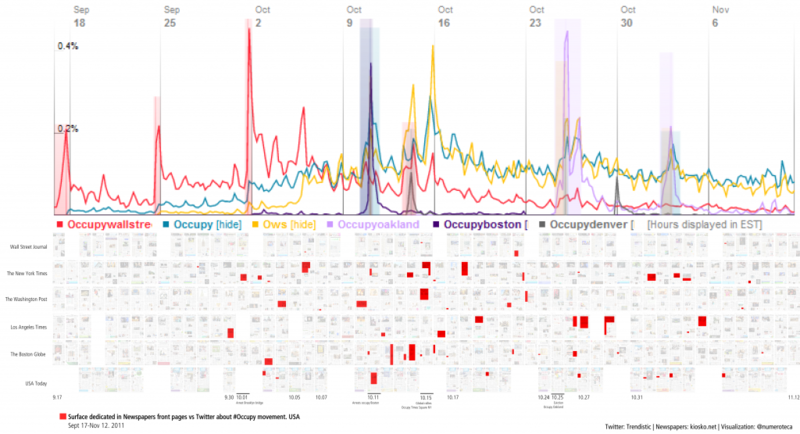 It looks like The Boston Globe has a new OCCUPY section.